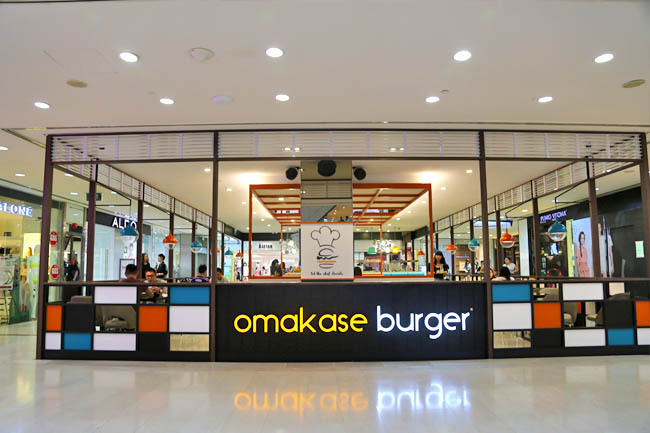 Omakase Burger should give a Big Thanks to 8 Days for reviewing that it is “possibly the best burger in Singapore” and the “burgers here are as good as the best we’ve had in New York”. 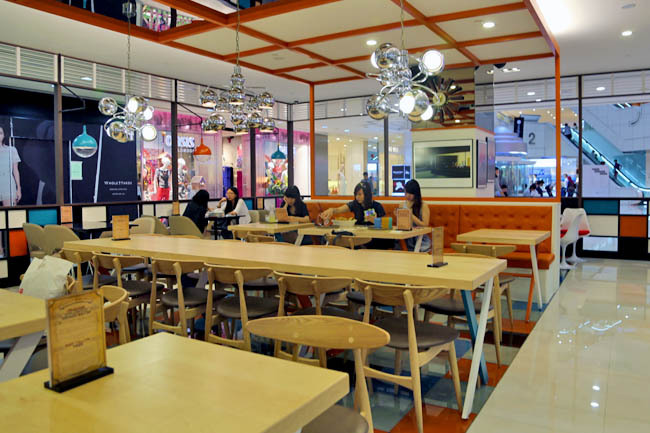 It is about time that they opened another branch in town (because the Grandstand may be inaccessible to many), this time at Wisma Atria L1, replacing Thai restaurant Coffee Stars by Dao. 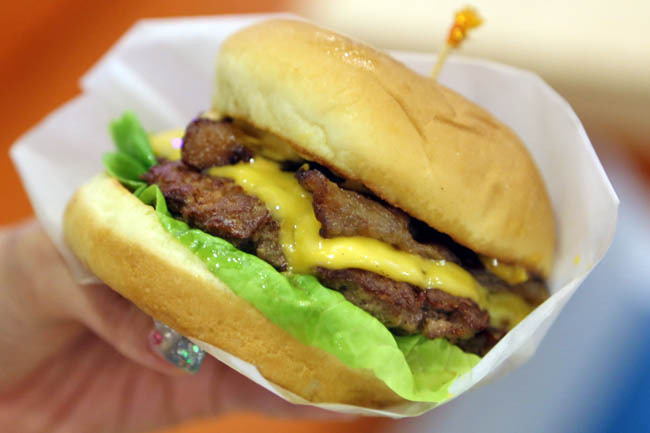 For those unaware, this omakase burger is not exactly ‘omakase’ as how Japanese chefs would have used that word. 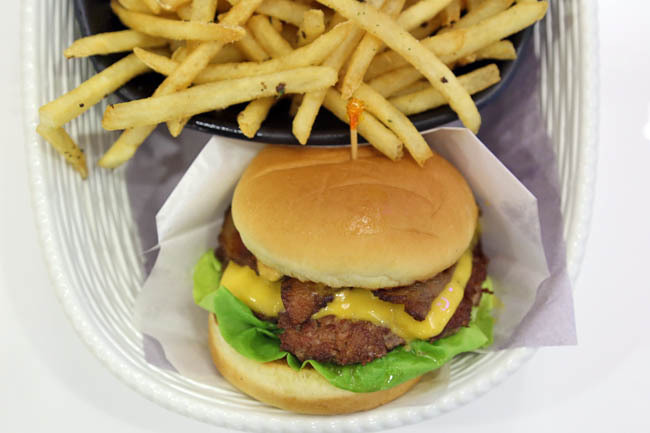 They specialize in authentic American ‘smashed burger’-style beef burgers, with hand-made patties ground fresh with their own proprietary blend of premium USDA Choice-grade cuts. 2 years of experimentation. No fillers. A soft bun created by a Japanese baker. Specially imported American cheese. A special sauce. 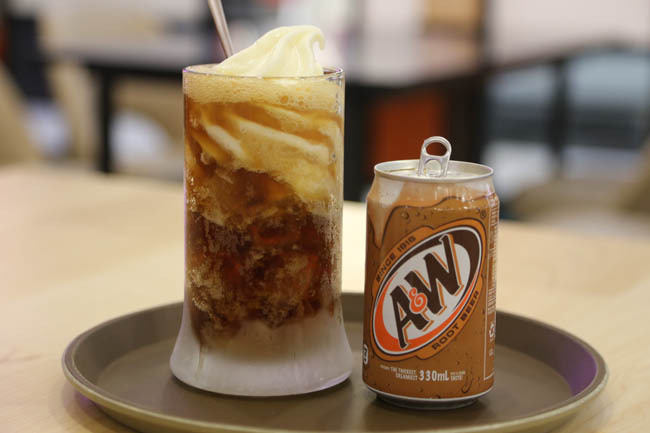 Two items are exclusive to Wisma Atria – the Omakase Uncured Applewood Smoked Bacon Burger ($17.90), and Beef Tallow Fries ($5.95/$6.95) unfortunately only available during Saturday and Sundays). And the Parmesan Chicken is not available here. WHY? $17.90 for a relatively small burger can be shocking to some. Some say this is what you have to pay for premium ingredient. I liked its soft burger. You almost feel you want to be gentle with it and not squeeze too hard. I recommend one full bite, all the way, enjoying the pillow-like texture, down to its juicy beef patty. About the claim that the applewood smoked bacon is the “Rolls-Royce of bacon”, there may have been too much of an over-drive. While the bacon is supposedly slow-smoked over applewood chips for the aroma, ours turned out to be a touch dry and burnt. Like that loh, what Rolls Royce? 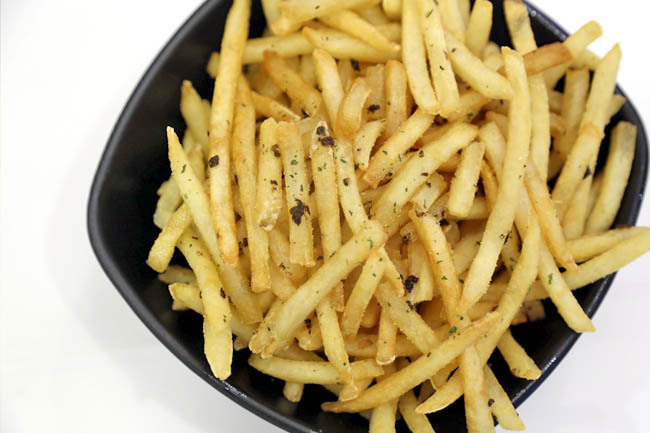 The Truffle Fries ($8.30) has a portion good for sharing amongst 2-3, and should be popular with youths. My friend said it was a better version of McDonalds fries, and I think she meant it in a good way. More than $30 for a burger, fries and drink. Tiresome self-service (going back a few times to take the different items). And food is not available during 3-5pm weekdays. The best may not be good enough to warrant this price, What do you think?